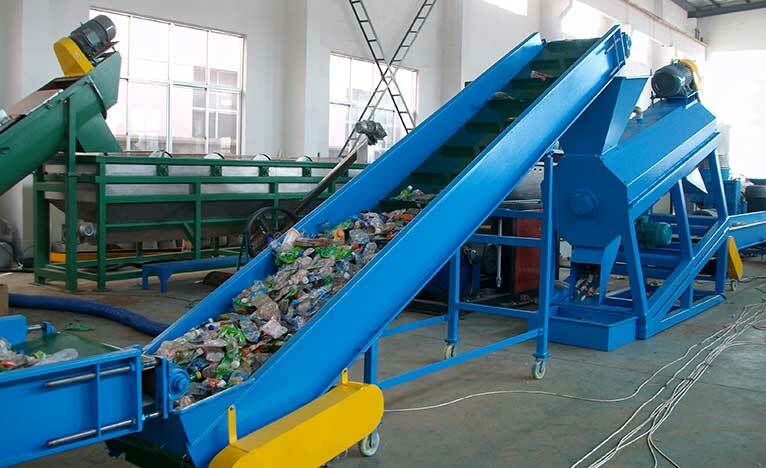 1,This pet recycling machine can easily wash and recycle waste PET bottle flakes ,which includes PE/PP labels, PVC labels, paper labels, HDPE cups, glue, mud, beverage leftover, oil, and scrap iron..
2, Pet recycling machine at the end of the washing line so that the completely dry flakes can be collected and packed directly after being washed. 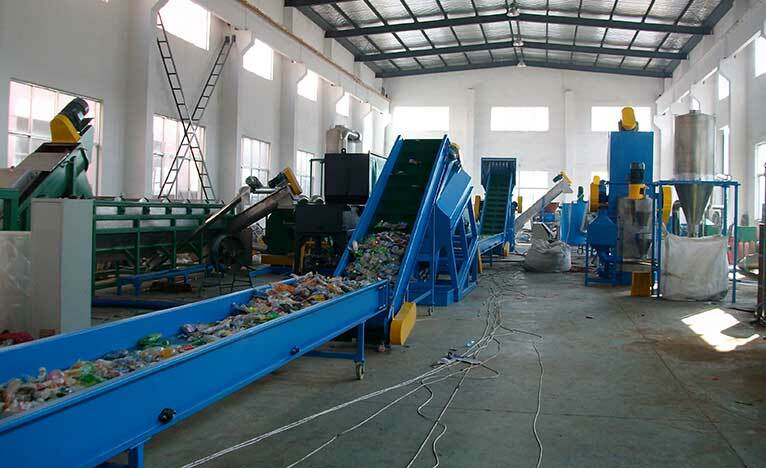 3, The whole pet recycling machine can be designed on the basis of how dirty the flakes are, and make sure of the quality of the final products..
4, Coordinating the production line with follow programmed work (granulating system), and it will make waste and dirty PET bottles to be the PET granule material and in order to producing new PET bottles. 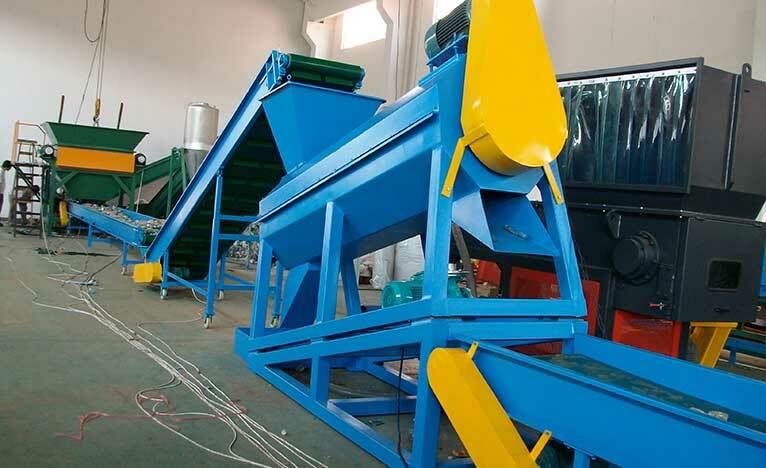 The material from this equipment can be put into the granulating machine directly.